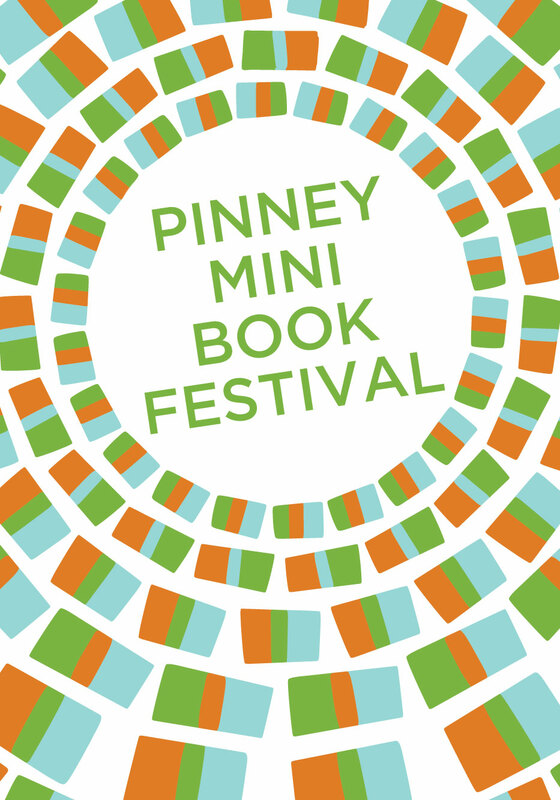 Join me at the “Pinney Mini” Book Festival on Saturday, September 23! I will be participating in an event for authors and those who WANT to be authors at the Pinney Library Mini Book Festival on Saturday, September 23, details here. The event begins at 1:00 with a panel–poet Fabu, fantasy fiction author Lori Lee, and creative non-fiction enthusiast I–will discuss tips for getting published. An “Author Blitz” featuring readings by six local authors will follow at 2:30. Let’s nurture some community among local writers! What tips do I have for getting published? Ah, now there’s the rub… just back from the first residency of my Big MFA Adventure, in some ways I feel more daunted about the state of the publishing industry than ever. What hope is there, when writing is such an introverted activity, and promoting yourself and your book is such an extroverted activity? And today, authors are expected to do more to promote their books than ever before. Events for writers have more content about building your platform than writing craft, these days. One of the resources our excellent faculty at University of King’s College pointed us to is Jane Friedman, www.janefriedman.com. Our first assignment was to write our book proposal, and we were referred to several excellent articles on that topic in Jane’s advice archive. Schedule some time to browse there! Book proposals are a must for nonfiction authors like myself, because they prove the case that the book idea is worth investment (your time, the publisher’s money). And if your book proposal doesn’t convince YOU, you know it’s time to move on to your next big idea. You can save yourself TONS of time by working on a book proposal before you begin writing that manuscript. For fiction authors, it’s more common to write the entire book, then seek a literary agent and begin the journey to publication through query letters, book proposals, etc. Good luck with your book! And if you’re in Madison, come see us at the Pinney Mini Book Festival on Saturday.